The car maker from France, Peugeot Citroen has confirmed that it is going to participate in the Delhi Auto Expo. The company is going to join the car show from its first day, the 5th of January. This occasion will be marked by the presence of the Managing Director of the company, Frederic Fabre and the Vice-President of its Indian operations, Thierry Poirat. The company might be coming out with a couple of products that could be showcased at this Expo. Though the Peugeot 508 sedan has a strong possibility of being present at the Expo, the company is also expected to come with its 208 hatchback. People are also having expectations that the 207 hatchback from Peugeot would make it to the expo, as it has been recently seen making test rounds. However, as has been said earlier, the car maker is only testing the Peugeot 207 to ascertain whether the car is suitable to adjust to the Indian road conditions. Hence, it does not seem very likely that the French car maker is going to showcase this car at the auto expo, this year. 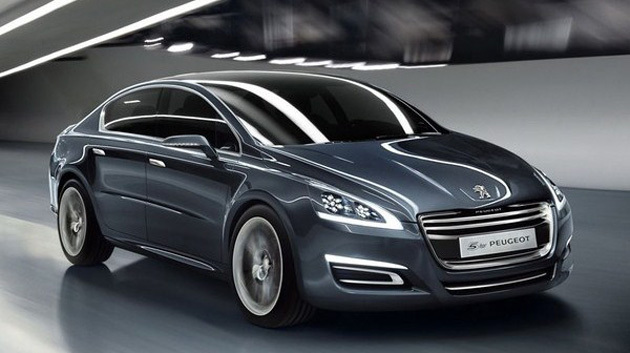 The Peugeot 508 sedan is going to be imported to the Indian market as CBU initially. However, it is expected that sometime in the near future, the company is going to start manufacturing this sedan locally at its Gujarat based plant. There is, however, no immediate chance of the car being produced in India as the process of production of this car at the Gujarat plant has just been initiated just around two months back. This would raise the question that how Peugeot managed to have this sedan tested in the Indian roads. The company has outsourced this job to an Indian firm, which carried out tests on this sedan to check its viability on Indian roads. It seems that Peugeot has made the requisite preparation that is going enable them to strongly re-enter the Indian auto market, which it had to leave unfortunately a decade back. It seems that the company is not going to repeat the mistakes it had made at that time.